Mike's Berries and Vegetables & More: We'll have Honey, garlic, potatoes, jalapeños from the farm. Green Rabbet Workshop items from my brother, he brought me a few new things yesterday when he came to the farm to get some wood, and our other usual handmade crafts. Sonrise Produce: Spaghetti squash ; Macintosh apples Pie pumpkins, Acorn squash, yellow squash,spaghetti squash, Fresh basil, Chives, Canning tomatoes - Slicing tomatoes , grape tomatoes Green tomatoes, White grapes, large zucchini, yellow zucchini, kobocha squash, sweet peppers, Elephant garlic, Garlic, Raw honey, maple syrup, Homemade jams and jellies. 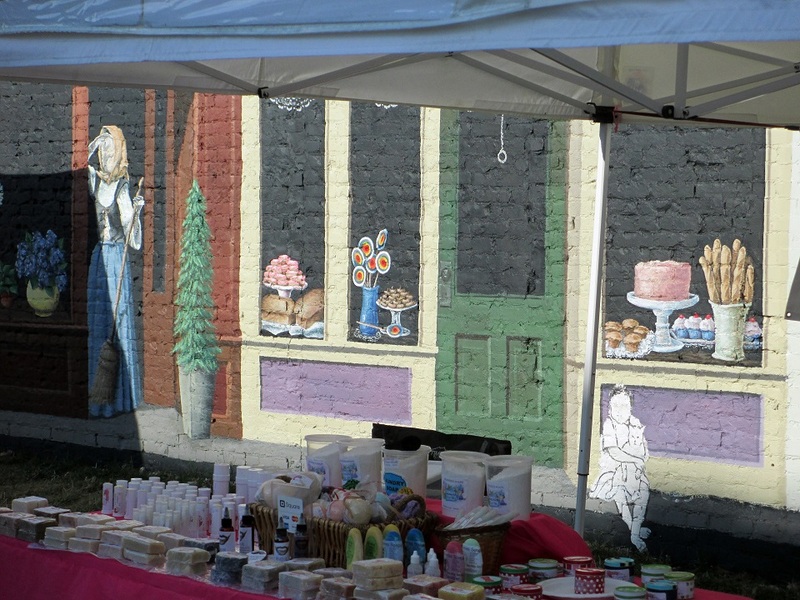 Come see us from 9:00am-1:00pm – come early – many things sell out in a few hours. PJN Bowtique: Handmade hair accessories and bow ties. 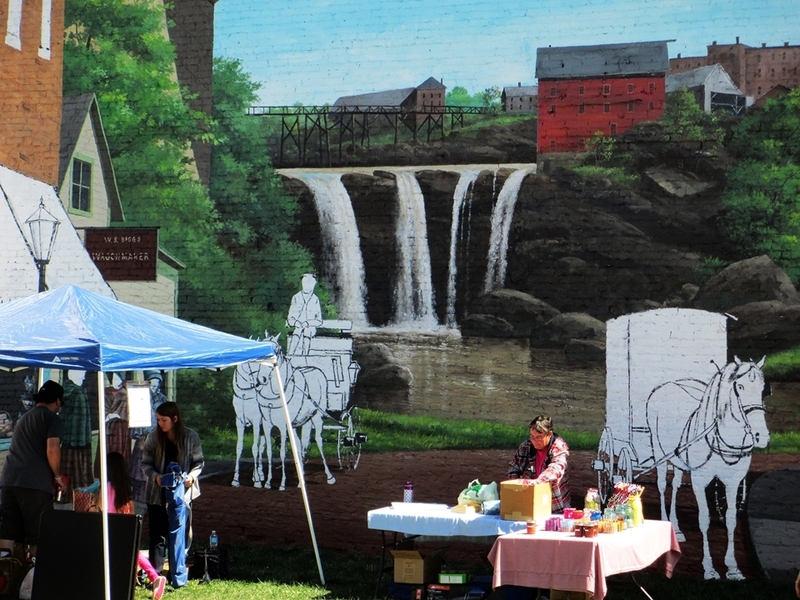 We have another great weekend in store in downtown Elyria this coming Saturday Sept. 10th. 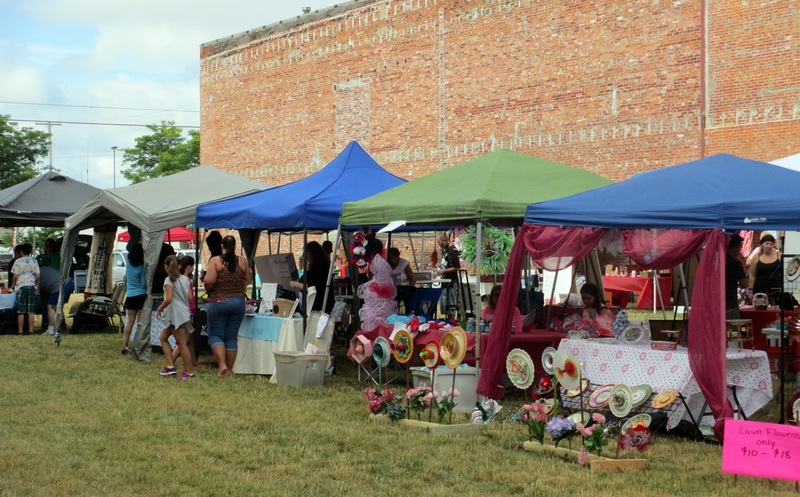 Stop down at the Elyria Farmers market and get your produce for your late summer barbecue, shop for other unique craft items, baked goods , other hand-made items and more. ​Our seasonal vendors each week bring for you to purchase these products and more: produce(zucchini, potatoes, tomatoes, onions, garlic, beets, corn, onions, peppers, squash, ​beans. eggplant, cucumbers, melons, and cabbage), soaps and lotions, pet care and food, BBQ sauces, other sauces and marinades, spiritual guidance, free water, hand- made jewelry (necklaces, key chains and magnets), honey, fruits, hand-made hair accessories and bow ties, hand -made totes, hobo bags, hand-made cloth dolls, sun catchers, patchwork quilts, Breads, other baked goods(cookies, cupcakes, brownies, home-made butters, hand crafted items , and wood items. We also have weekly vendors that add even more variety to the mix. 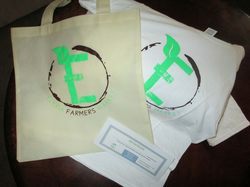 ​Enter to Win - Elyria Farmers Market Monthly Drawing - includes a T-shirt, reusable shopping tote and a $10 Gift Certificate (can be used at any seasonal vendor booth). Stop by the I.E. booth to enter our free drawing . Need not be present to win, we will contact you by phone to arrange pick-up. Check out our other T-shirts at IE Gear where you can order online. Go to our Home Page and look for the IE Gear photo shown on the left and simply click on it...Thanks!!! 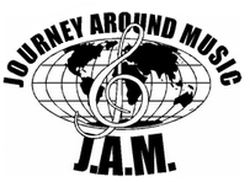 ​Invest Elyria: Handing out information about our non-profit organization.